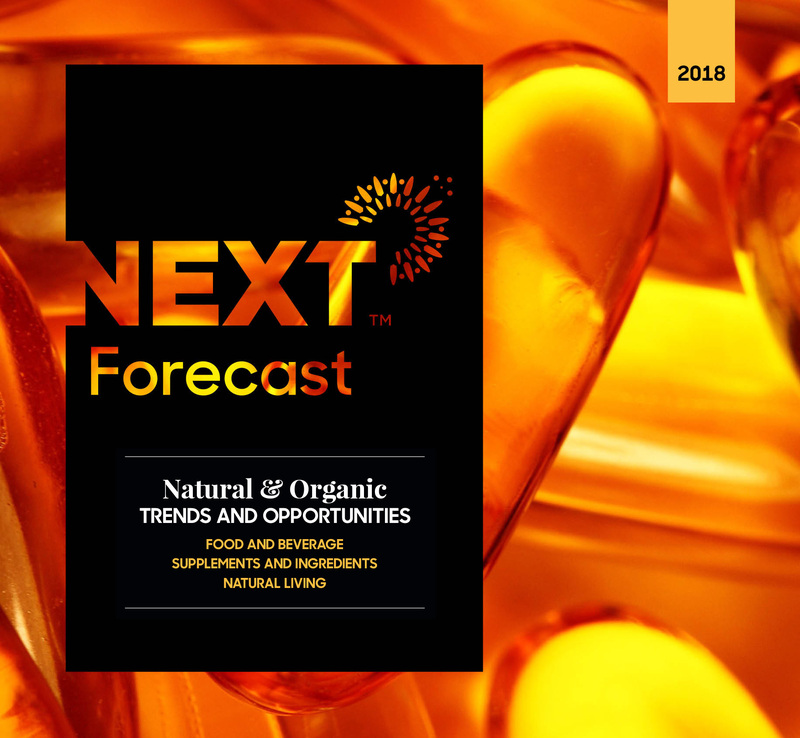 This insider’s guide to forward looking insights in the Natural Products Industry. 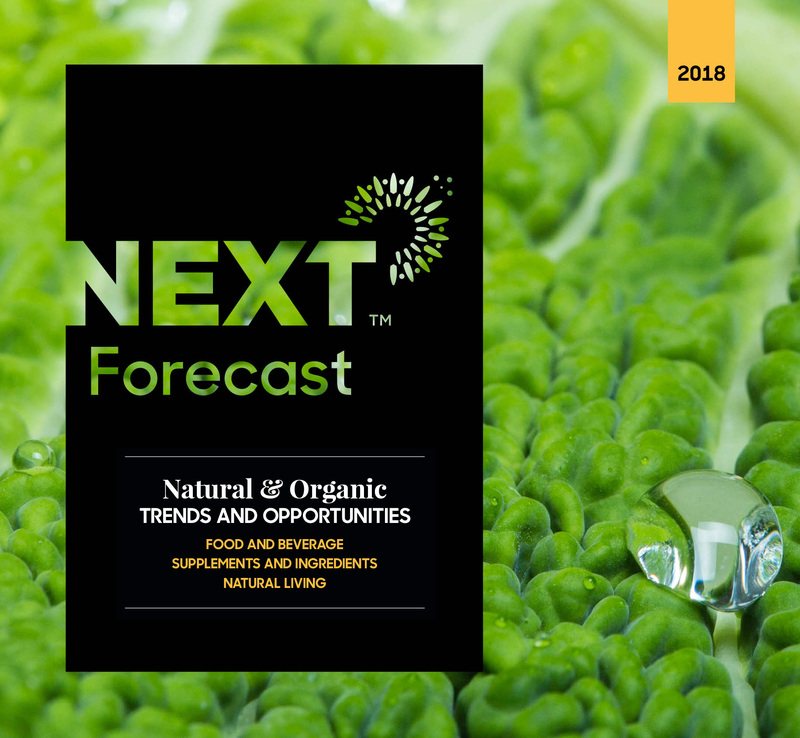 • Updated Nutrition Business Journal (NBJ) data through 2016, including projections through 2021 in high-growth segments. 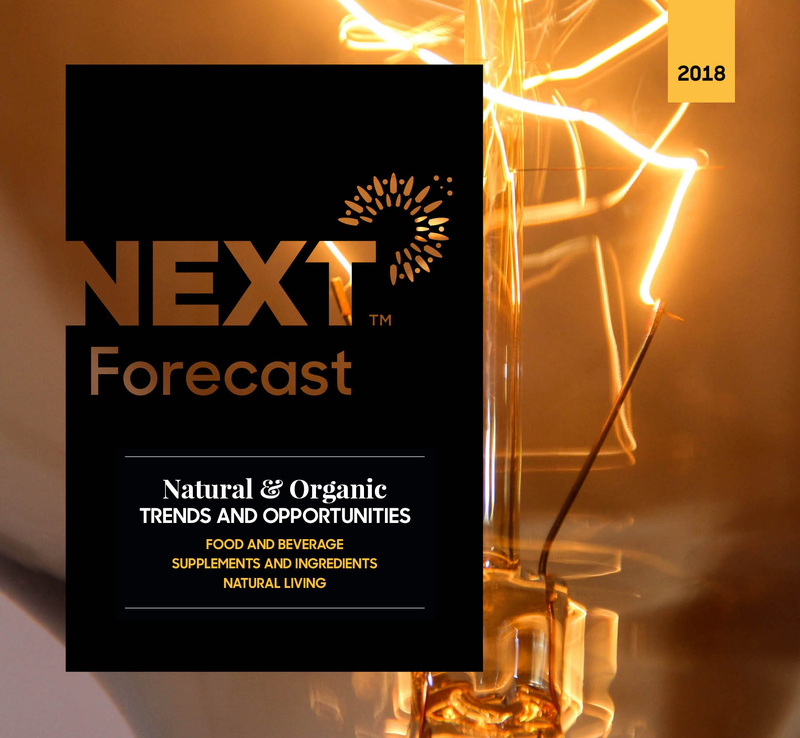 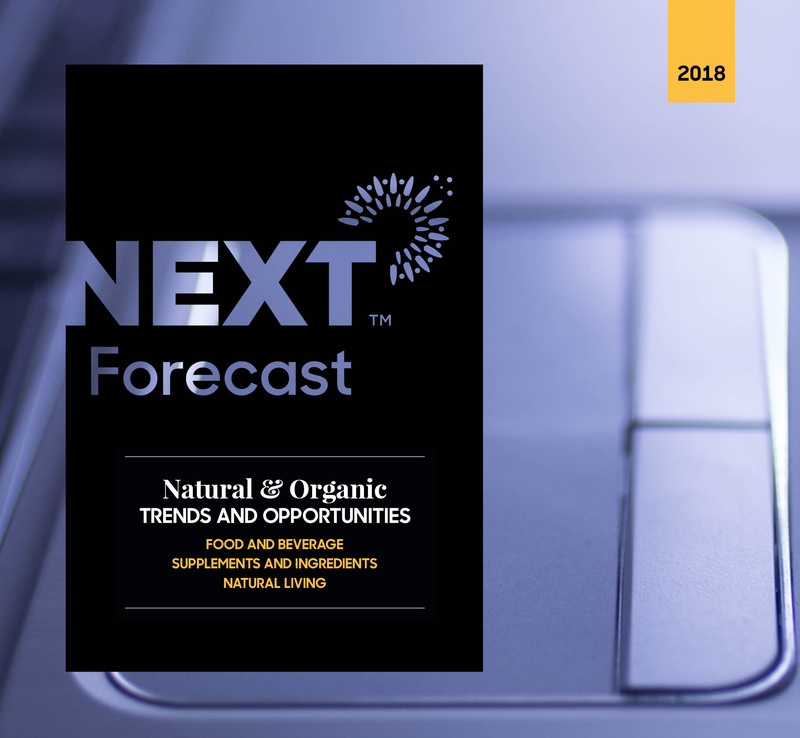 • New product trend analyses captured through 2017 Natural Products Expos West and East. 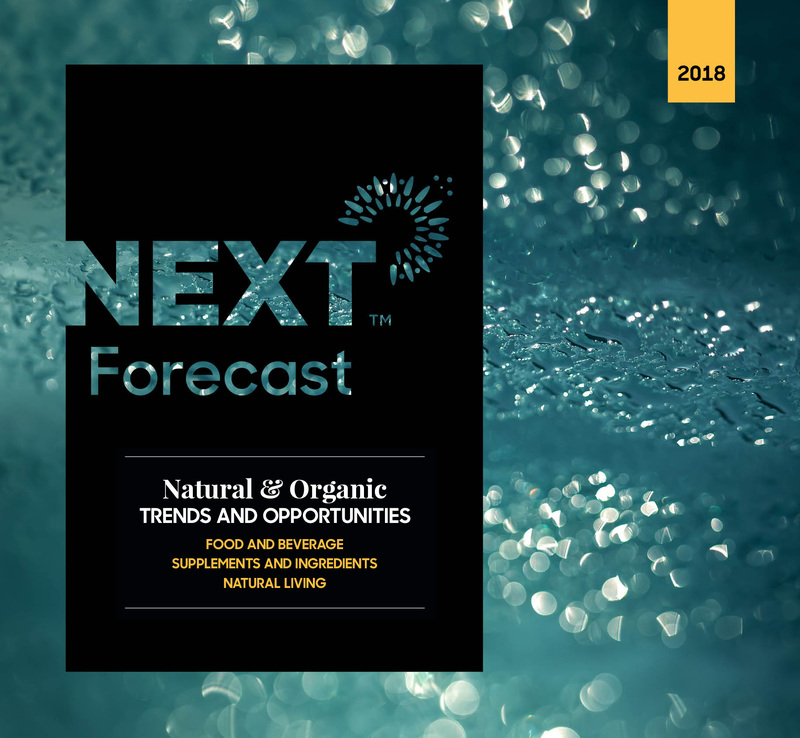 Save paper and $50 with a digital edition.